It was confirmed during E3 2018 that the game would come to Xbox One and PC on October 2, 2018. 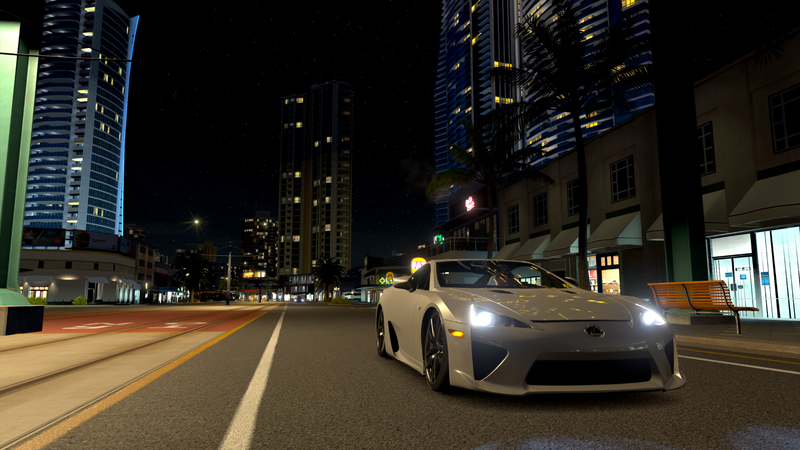 Forza Horizon 4 is set in Great Britain, the previous Forza Horizon 3 took place in Australia. A lot of new features were shown in the announcement trailer, including dynamic weather, different seasons, and shared-world multiplayer. Multiplayer modes can be organized and joined from within the game with a quick press of the D-pad, which should make playing the game with friends a delightfully seamless experience. There is one thing that we know the game won’t have: real-money tokens. 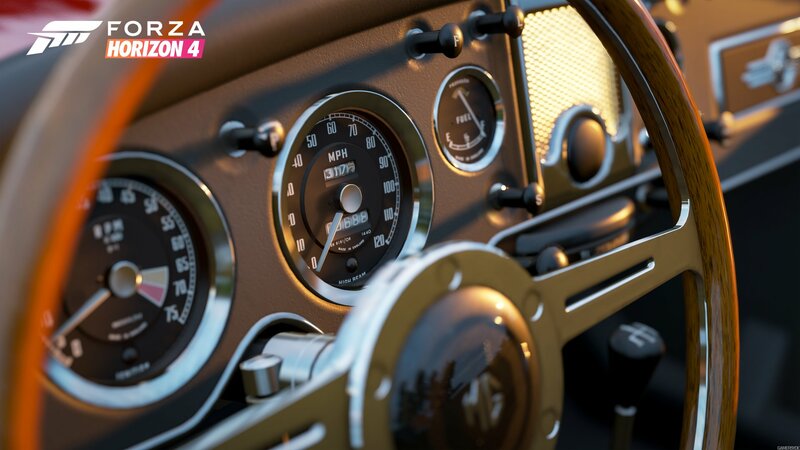 In a developer blog post studio Turn, 10 announced that it was removing prize crates from Forza Motorsport 7, at the same time confirming that Forza Tokens – an in-game currency that players could buy with real money would not be appearing in Forza Horizon 4. It was confirmed that the game will have a shared open world where co-op will be integrated into the main game, though there will be multiplayer and the option to play solo too. 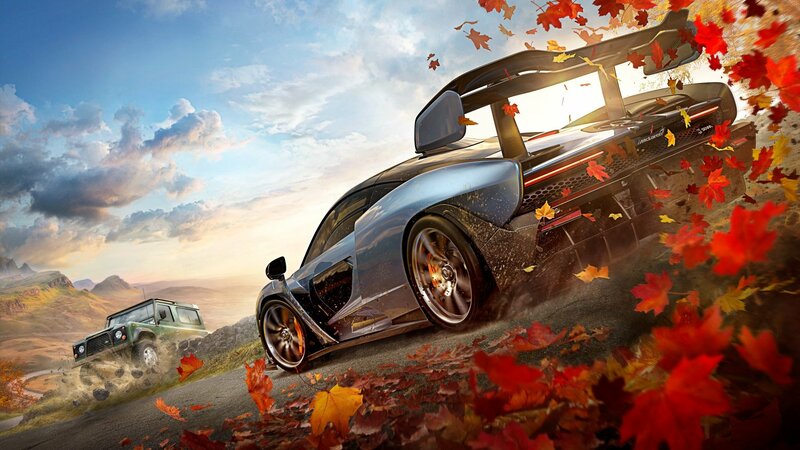 Being an online world, Forza Horizon 4 will also have weekly world events.